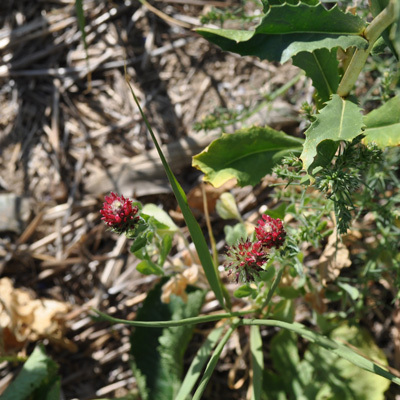 This cool season legume, which in addition to producing nitrogen, has the ability to scavenge significant residual N. This clover has the ability to grow at lower temperatures than most other clovers. 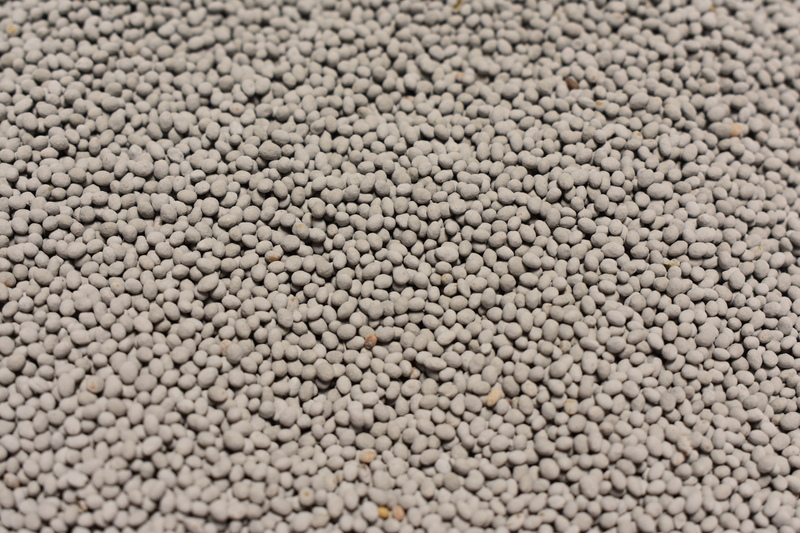 The biomass produced in the fall is enough to aid in preventing soil erosion and suppressing weeds. 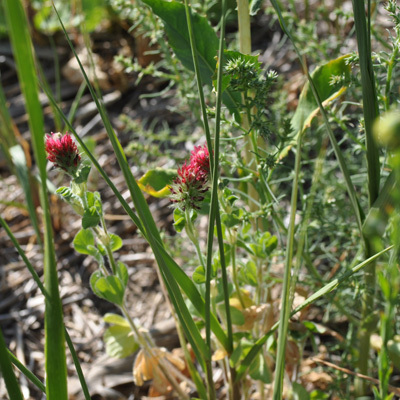 Crimson clover has also been documented as being a terrific way to bring in beneficial insects, especially lady bugs and pirate bugs.